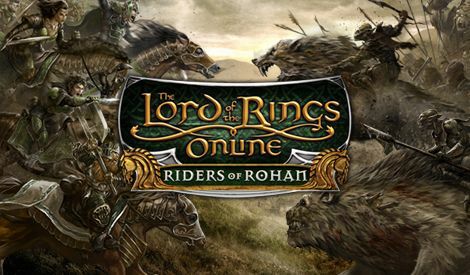 If you're like me, then you're probably anxiously awaiting the release of LOTRO's newest expansion, Riders of Rohan, which will become available in just another week. In addition to the expansive new region that will become available, the mounted combat/warsteed features are generating quite a bit of buzz. While there are many great LOTRO guides available, Sig Stonebeard has created a website entirely devoted to warsteeds and mounted combat - aptly titled WARSTEEDS.com. I highly recommend you check it out if you have any interest in warsteeds and mounted combat. I will also be periodically contributing to the website, now that I've finally had a chance to get my own warsteed and try out mounted combat. So if you have any questions, don't hesitate to leave a comment on the WARSTEEDS website or ask me on Twitter: @TolkienBritta. You can also 'Like' WARSTEEDS on Facebook, follow on Twitter, and check out some awesome videos on YouTube.